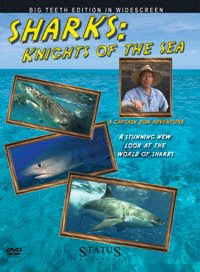 One of the best parts about making Sharks: Knights of the Sea was getting to go around the world chasing sharks. 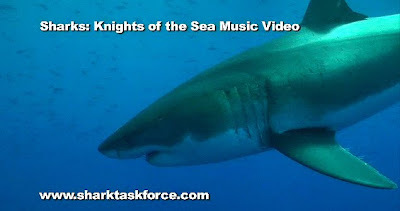 One of the special features on the DVD is a tribute to the sharks in the form of a music video. 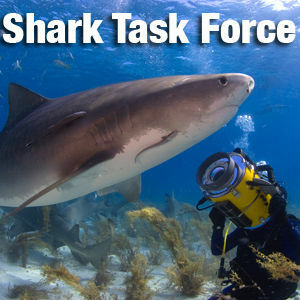 Here's the second half of that video - featuring the Tiger Sharks of Tiger Beach and the Great White Sharks of Guadalupe, plus some other cameos by other sharks in the mix. We hope you enjoy!